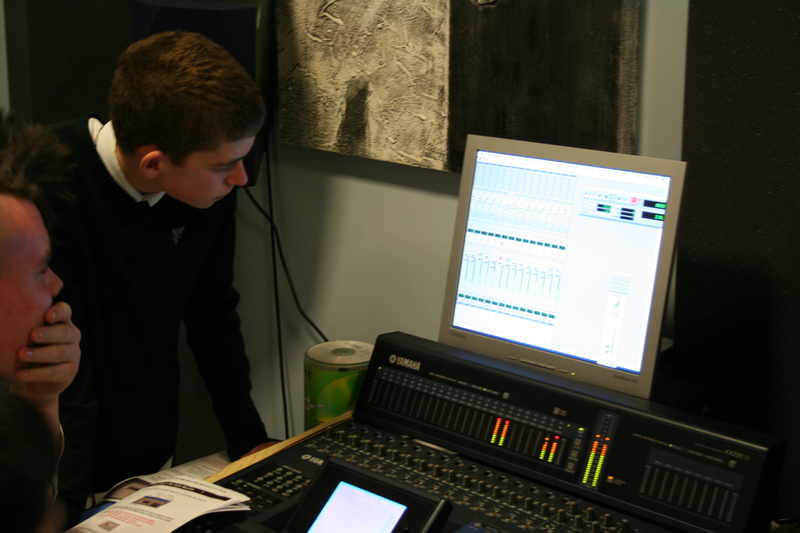 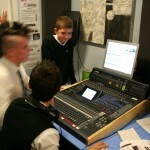 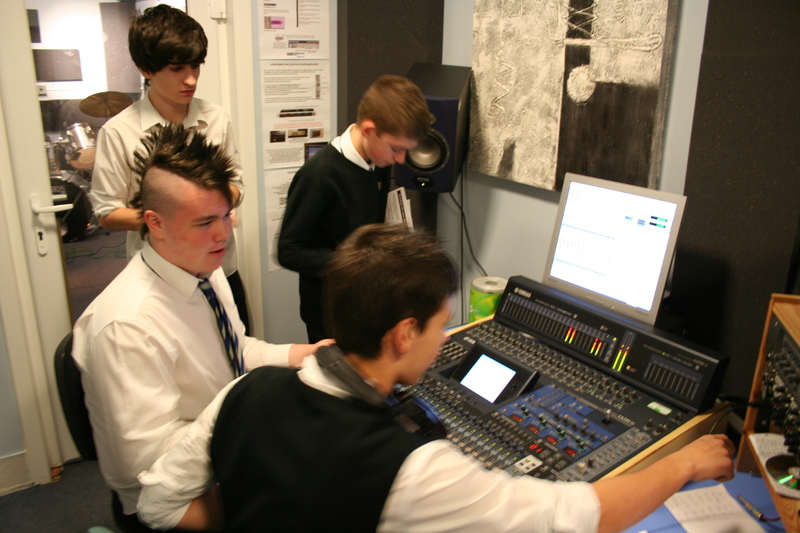 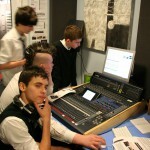 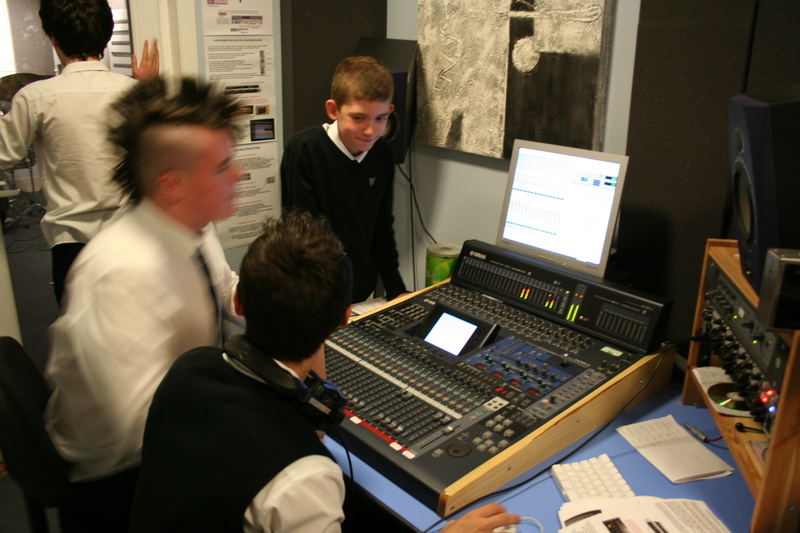 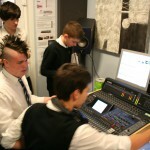 The schools music department had been given funding in 2004 to build a recording studio within the upper floor of the main school building. 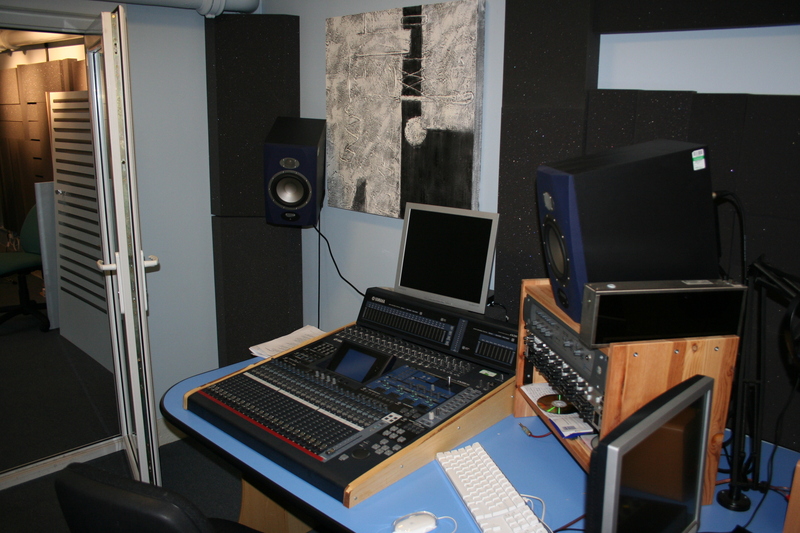 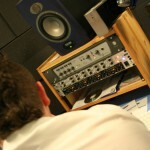 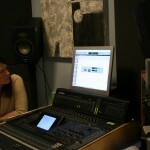 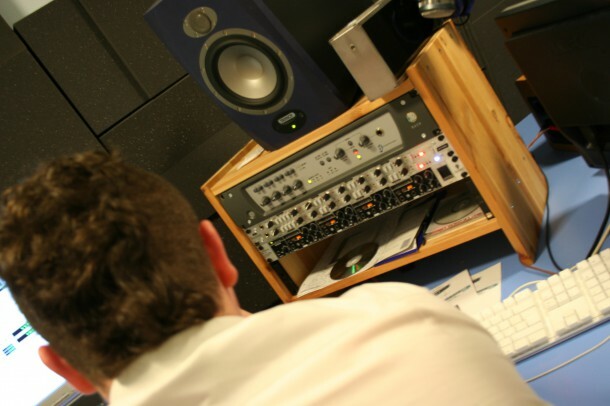 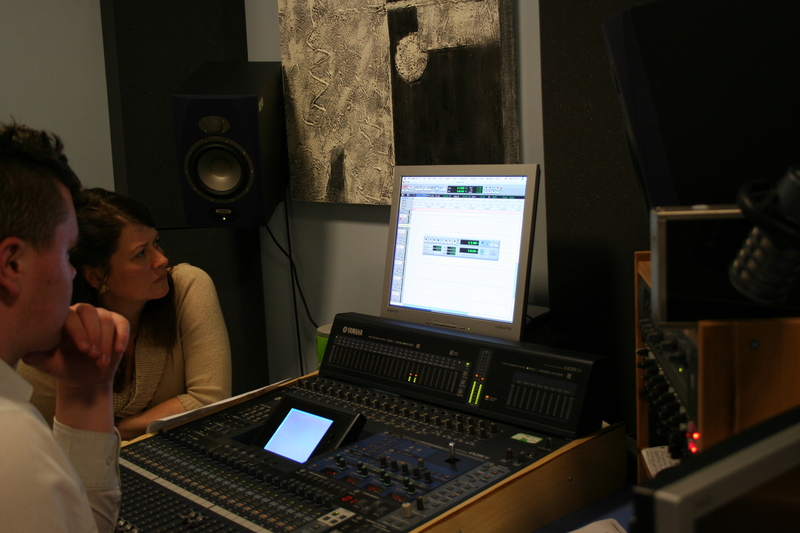 In 2008 the teaching staff changed and new staff had no training in the use of the recording facilities. 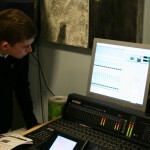 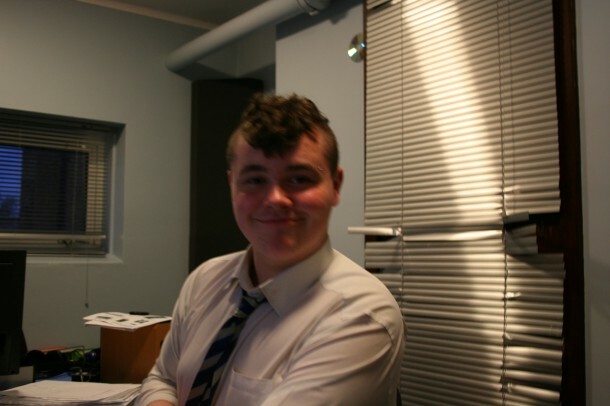 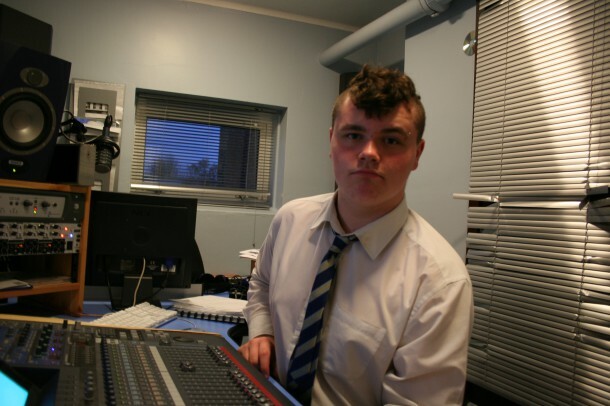 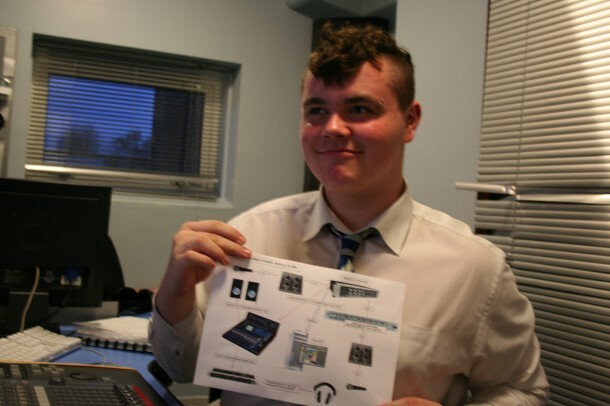 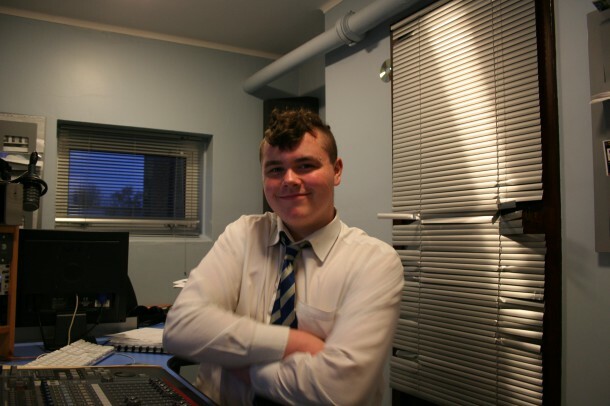 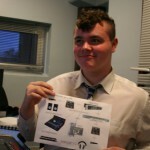 The equipment was unused over a three–year period until YRock created a project that aims to provide worthwhile work experience for pupils through exploration of the music industry. 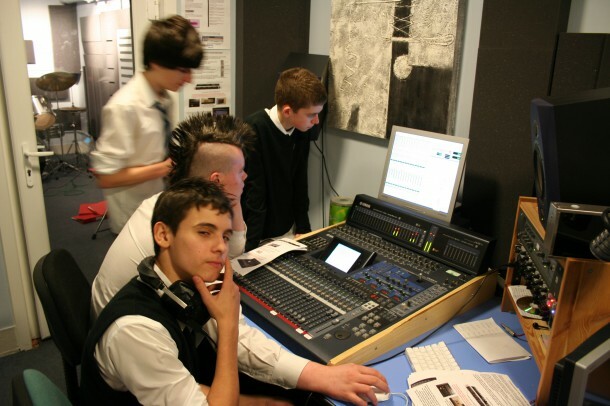 This project combines both enterprise and creativity to illustrate to the pupils involved the vast amount of jobs and skills required within the music industry and how some of these skills can be transferred into other job roles.